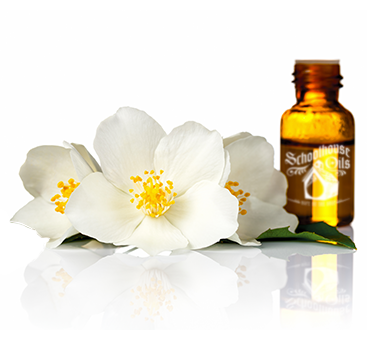 Fill out this form to find out more about Schoolhouse Oils! Please feel free to ask about oil usage, permaculture and more. Questions will remain anonymous.